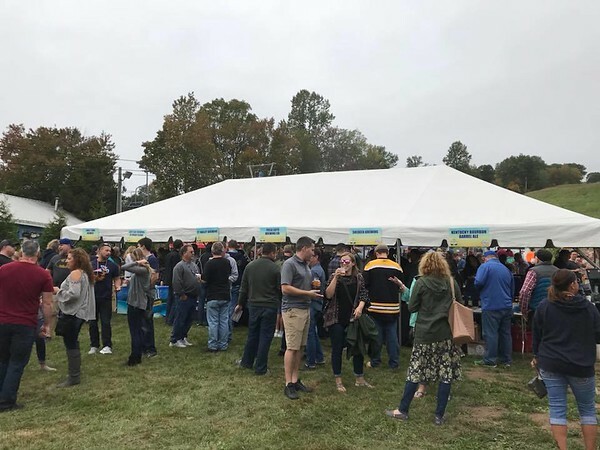 SOUTHINGTON - The Crazy Brew Bash returns to the Mount Southington Ski Area for the fourth year on Oct. 13, bringing hundreds of beers for people to sample while supporting The Reach Foundation’s annual Shop with a Cop. 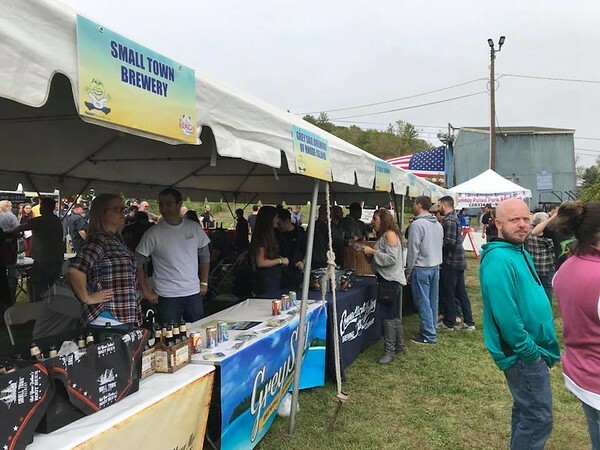 The event, held in conjunction with Crazy Bruce’s Liquors of Bristol, will be held from 11 a.m. to 4 p.m. at Mount Southington. In addition to numerous beer vendors, there will be live entertainment and food trucks. Matt Mazzochi, a volunteer with the Reach Foundation, said that the number of vendors keeps growing every year. Three local restaurants, 75 Center, Ideal Tavern and Tavern 42, will also be participating in a Bloody Mary contest. “They’ll be coming up with the best Bloody Mary drinks they can and people will be able to vote for their favorite,” he said. Food trucks will include Big Bad Wolf, Pierogies on Wheels, Lenny and Joe’s Fish Tale and Wing it On!. Bands will include WheelHouse, Chaser Eight and Otan Vargas. “It will be a good mix of rock, country and southern rock,” said Mazzochi. Mount Southington will also be offering discounted lift tickets and ski and snowboard merchandise. “They have been a great host and partner,” said Mazzochi. Mazocchi said that the event typically attracts between 2,500 to 3,000 people annually. “It has grown beyond our expectations and the community has been very supportive of us from day one; it’s incredible,” he said. The main sponsors of The Crazy Brew Bash are All Waste Management, Crystal Bees and Crazy Bruce’s. For more information and updates, visit facebook.com/crazybrewbash. Tickets are $47 for VIPs or $37 for general admission. To purchase tickets, visit crazybashes.com. Posted in New Britain Herald, Southington Herald on Friday, 7 September 2018 20:06. Updated: Friday, 7 September 2018 20:09.